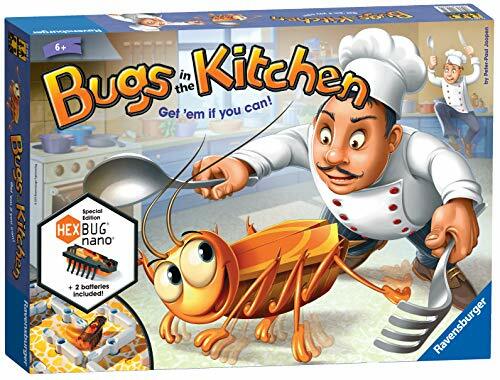 There's a pesky little bug in the kitchen! 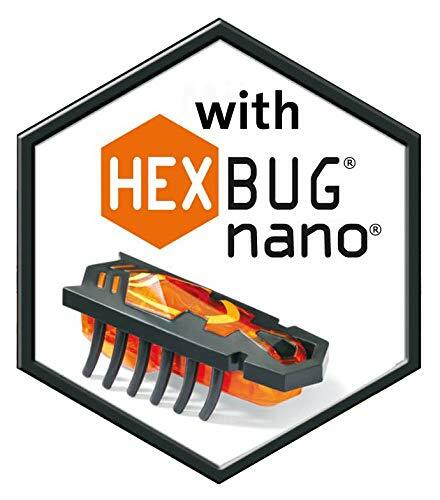 And it's not just any bug - it's a HEXBUG Nano, scuttling around the game board! Quick - can you catch it in the trap? 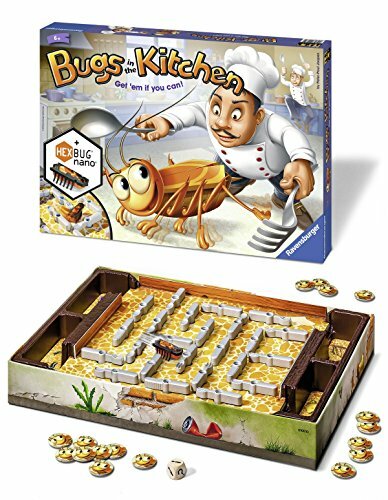 By turning knives, forks and spoons you can direct the bug into the trap. Throw the die to discover which utensils you can turn. Catch the bug in the trap and earn a token - the first player to collect 5 tokens wins the game. 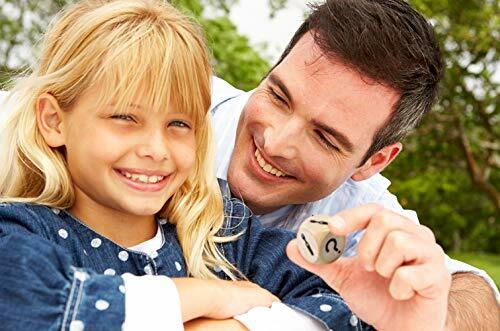 A fun-to-play family game suitable for 2-4 players, aged 6 years upwards. 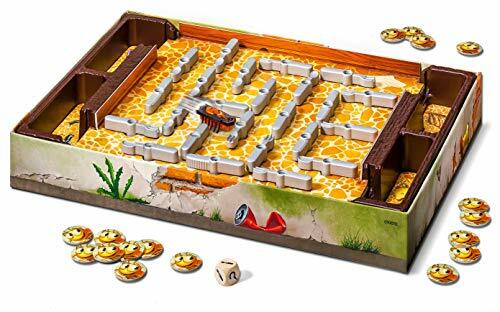 This item includes 1x HEXBUG Nano, 1x 3D game board with 24x movable utensils, 18x cockroach tokens, 1x die, 2x doors, Instructions. This game is suitable for 2-4 players. Suitable for ages 6 years and up. Playing Time: 20 minutes.